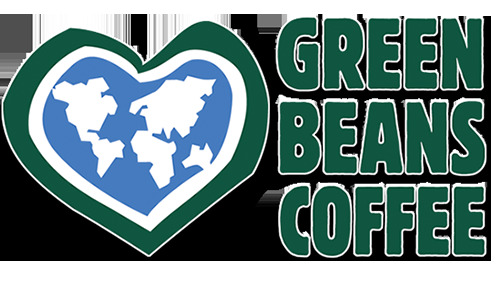 The Cup of Joe For A Joe/Jane Programs is is done by Green Beans Coffee Company. We collect donations and purchase the Cup of Joes at the end of each quarter (March, June, September & December). The COJs are randomly distributed to the Service Members who sign up to participate in Cup Of Joe For A Joe. The Cup Of Joe program uses an algorithm to distribute the COJs and it's designed to spread out the Cup Of Joe gifts to as many Troops in as many countries as possible.